Peter Moore, EA’s COO, recently commented on the Wii U speaking to Reuters. Nothing substantial was revealed, but he did state that everything was still going smoothly and that they plan to bring all of their key franchises to the system. It’s good to know that a big company like EA is so committed to Nintendo’s tablet device; hopefully, they’ll inspire other large companies to support it as well. 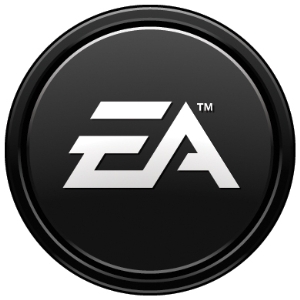 Who keeps asking EA if they love Wii U? This is the 3rd time I saw the title EA still loves wii u..
Nintendo sure knows how to NOT hype their system. But I am sure I will shut up once I see Battlefield 3 running butter smooth or Pikmin 3 looking like I’m looking directing into a garden with 10x view. Can’t wait. This. Is. Not. A. Tablet.